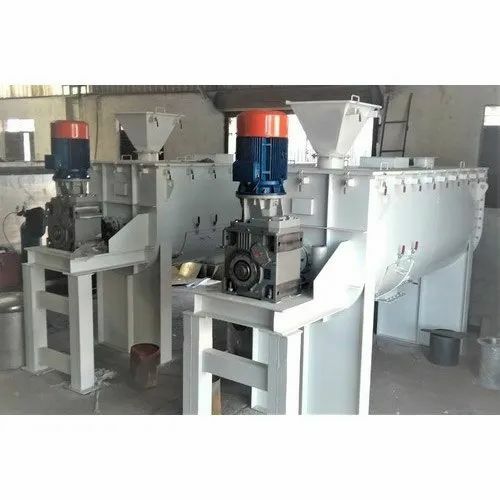 We Parul Engineering from 2014 believes in quality and manufacturing and exporting of high-quality Industrial Blender, Bucket Elevator, Screw Conveyors, and much more. All offered products are made using the high-quality material. These products are well known among our clients due to their fine functioning, excellent strength, optimum quality, and damage resistance.